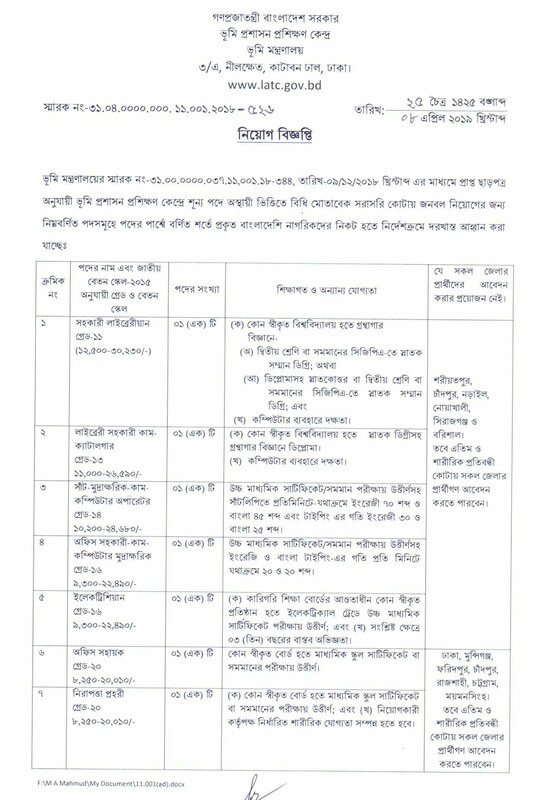 Ministry of Land Job Circular 2019 has published and available here to Download. This Job Circular of Bangladesh Government has published on 9 April 2019. Online Job Application Start Date is 10 April 2019 and Continue till 30 April 2019. All the Eligible Candidates can apply to this Job Circular via Online. Total 7 Job Posts are available. All Category of this Job can Apply from Online. Online Application Link of this Job is latc.teletalk.com.bd. 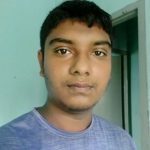 As per Wikipedia, The Ministry of Land is the government ministry of Bangladesh responsible for formulating and implementing national policy on lands and other subjects which come under its purview. Download the Ministry of Land Job Circular 2019 from this post. After successful downloading, Open the File and Read details. Application Guideline, Online Application link, and Official Advertisement are also available on the Job Circular of Bangladesh Ministry of Land. Download Full PDF Circular from here. 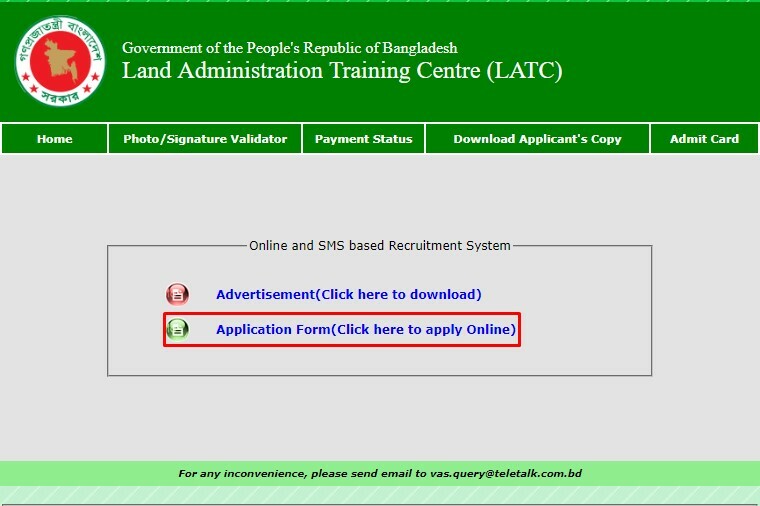 Visit latc.teletalk.com.bd (Land Administration Training Centre) Website and then click on the Application Form. Now provide all necessary info and then submit your Job Application Online. Pay the Application Fee by Teletalk. Application Fee Payment system of Ministry of Land Job Circular 2019 is available in the PDF Circular.